Thank you for your interest in the GPXL. Capacity for this meeting has been reached and registration is closed. 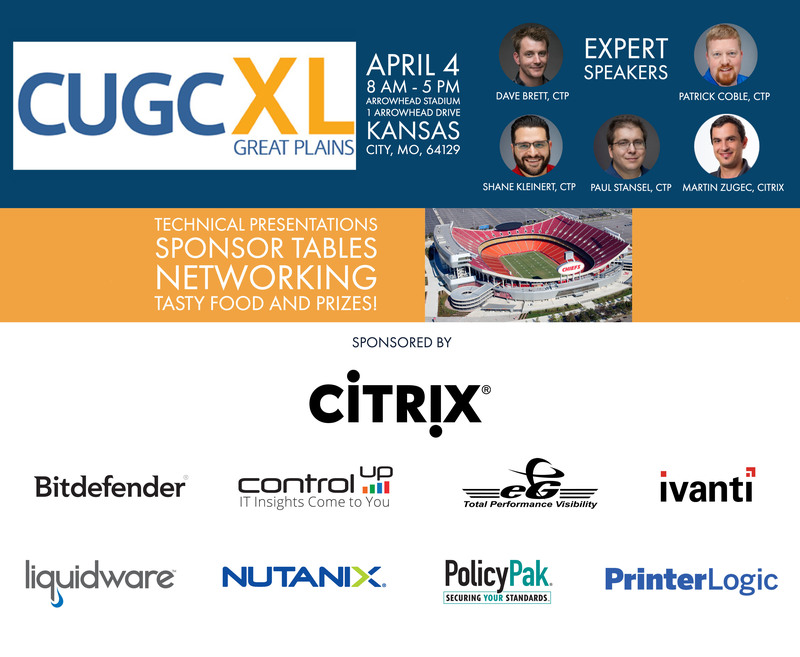 To be placed on a waitlist, email jennifer.gibbons@mycugc.org.